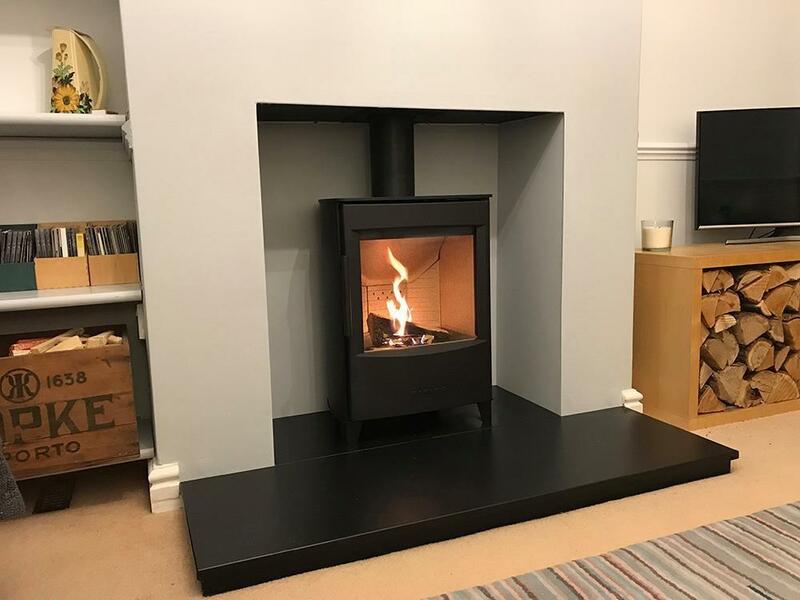 We aim to provide you with the best service package from the moment you first walk into our showroom to the moment your fire is installed to your satisfaction. We offer a full installation service which is completed by fully approved HETAS and GasSafe Certified Engineers, with almost 30 years experience. Our range of installation services gives you the option to use as much or as little as you wish. Remember, we are here to help you. We offer a free comprehensive Home Survey without obligation, within a reasonable distance of Wolverhampton. However, we strongly recommend that you visit our showroom to discuss fire and fireplace options before requesting a survey as this will enable us to offer you the most efficient and accurate quote, after our visit. We can design and manufacture any design of fireplace whether it’s Contemporary, Traditional or Architectural, having access to the finest materials, Limestone, Marble, Wood, Granite, Slate and Stone. We have the capability to collaborate with Architects, Interior Designers, Planners and Builders from conception to completion. Our projects are wide and varied and range from a simple gas fire installation to a highly complex design, build and install. 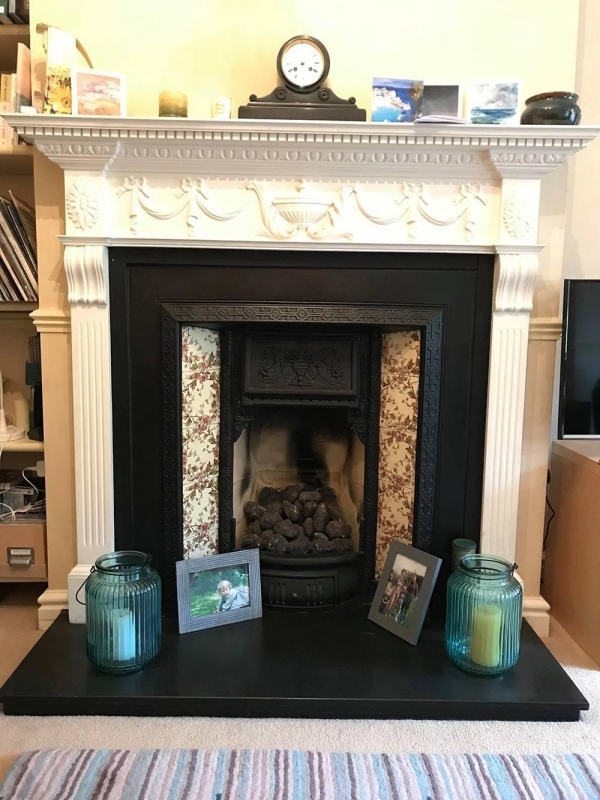 We pride ourselves on looking after our customers as we understand that purchasing a fire, fireplace or stove is an expensive and long-term investment. Our aim is to ensure that your installation will be a timely, professional and stress free experience ! !